Today, golf is a phenomenon on all the continents. Golf is a game where people meet to spend some time together, to acquire new business colleagues and partners or to reinforce existing relationships. Golf has recently also become popular on an amateur level and has resulted in people being diverted from traditional sports activities. The real golfers have discovered the Czech Republic soon after the revolution. 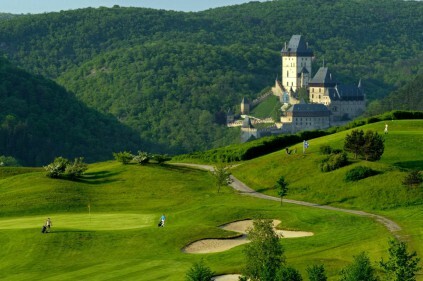 Considerable investments to the Czech Republic have been made to put the Czech Republic on the map as a golf paradise. The country has some great golf courses and, besides the pleasure of playing golf, also offers great natural beauty. The history of this sport began in the Czech Republic at the end of the 19th century, when the first golf players appeared in 1898 on Cisarska louka in Prague and the first course was opened in 1904 in Carlsbad, in the valley of the Tepla River. Today, Czech golf covers practically the whole map of the country – there are dozens of top-quality golf courses near places of natural beauty and historic monuments. 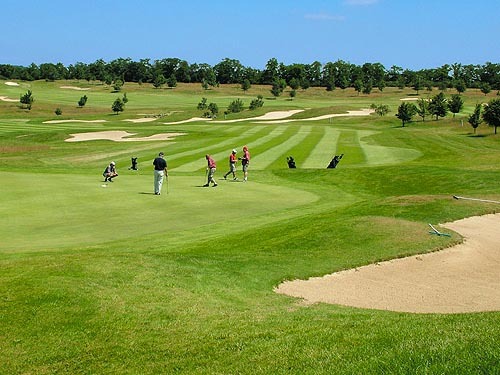 There are currently 132 golf clubs and 74 golf courses in the Czech Republic, of these two are 36 hole courses, six are 27 hole courses, twenty seven are 18 hole courses and the remainder are 9 hole courses. The best quality courses with the highest standard of services are located in the area surrounding the capital city of Prague, in the West Bohemian spa triangle and in North Moravia. 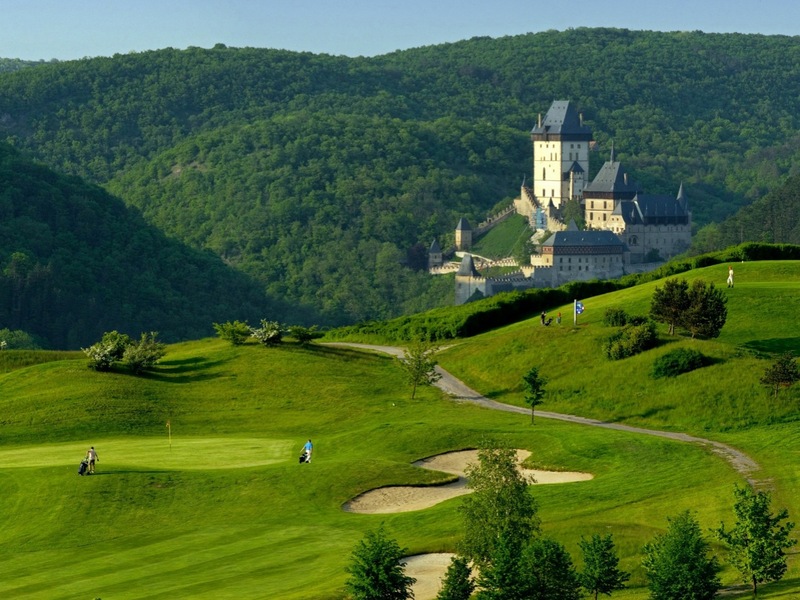 Exceptionally attractive courses include the golf complexes at Karlstejn, at Konopiste, in Marianske Laznу, in Carlsbad, at Cihelny by Carlsbad, in Pilsen or in Сeladna. The most important Czech golf players include Klara Spilkova, Jiri Korda, Zuzana Masinova, Petr Nic, Lukas Lizanek, Alex Cejka and Hanus Goldscheide. Comments to "Golf in the Czech Republic"